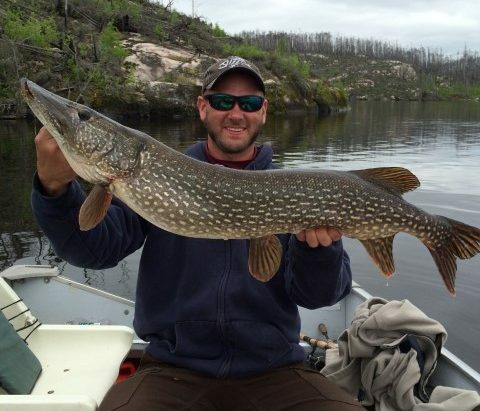 Awesome fly in fishing trip! 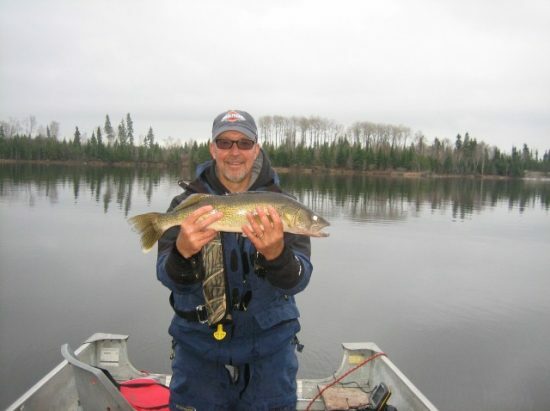 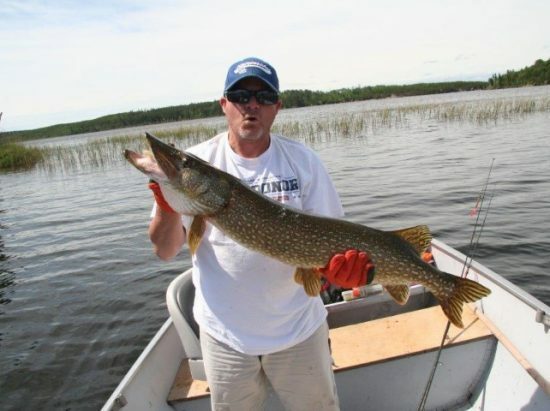 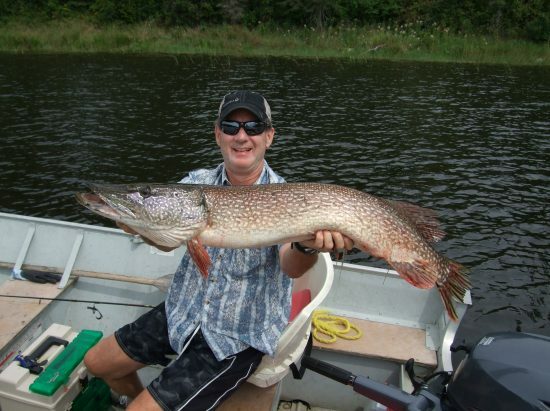 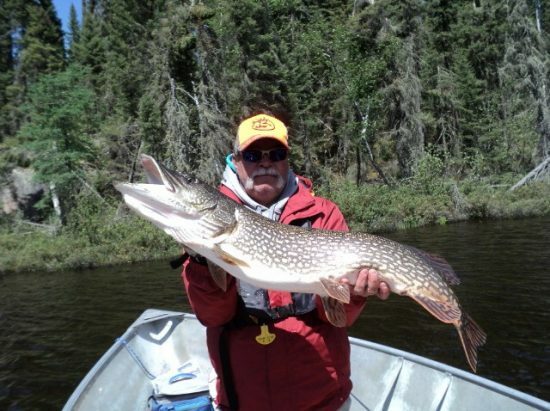 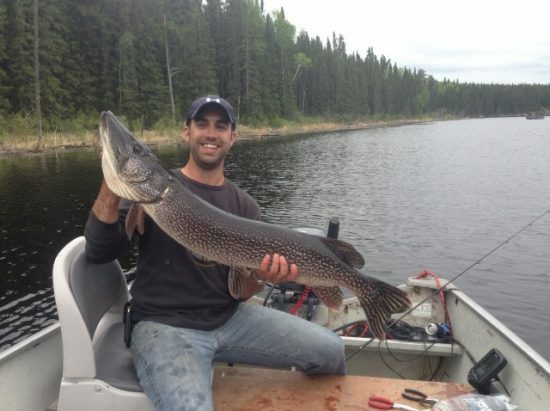 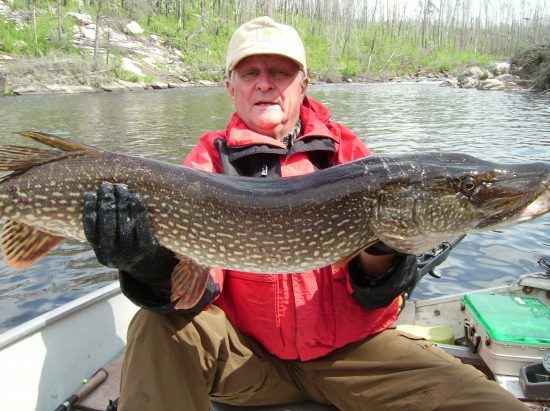 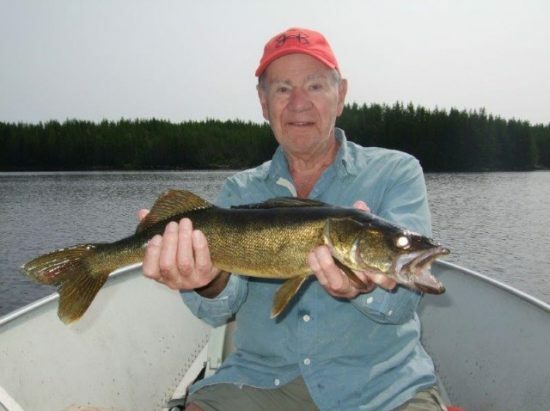 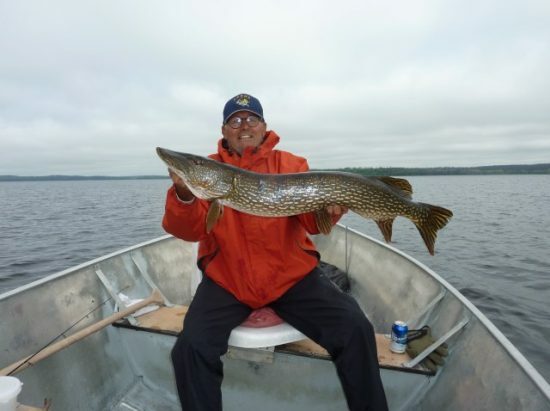 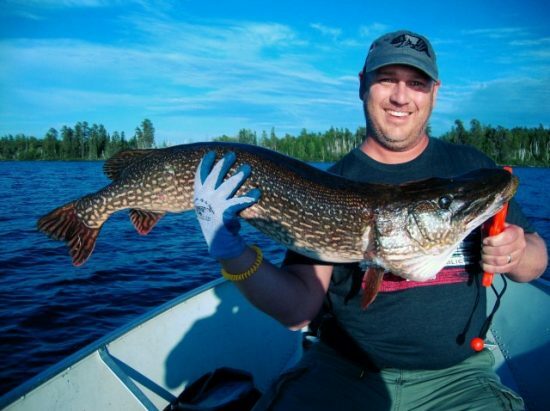 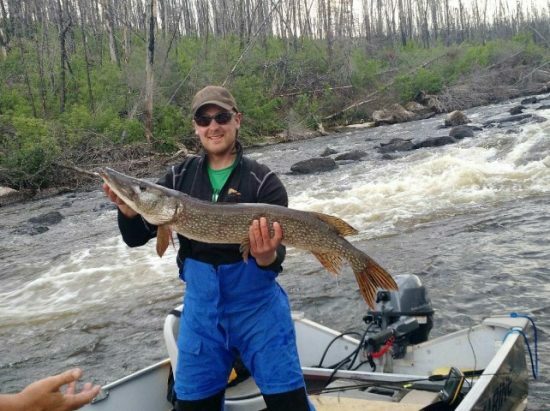 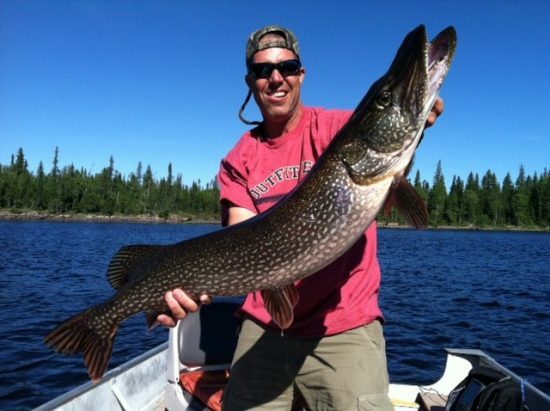 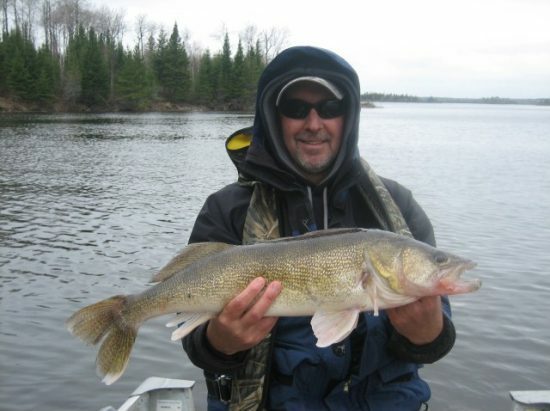 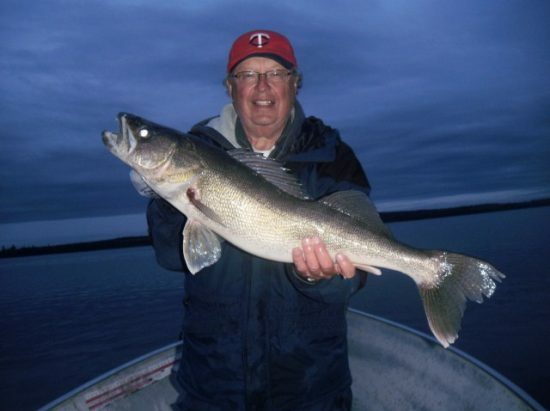 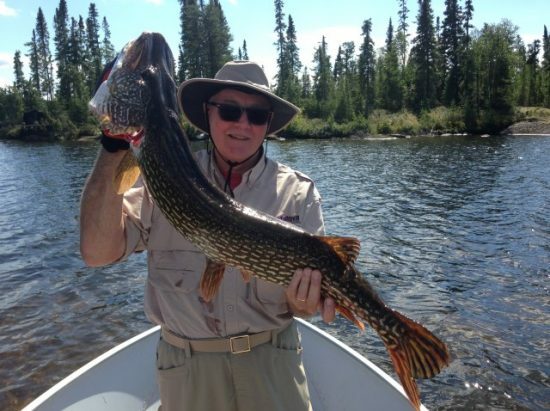 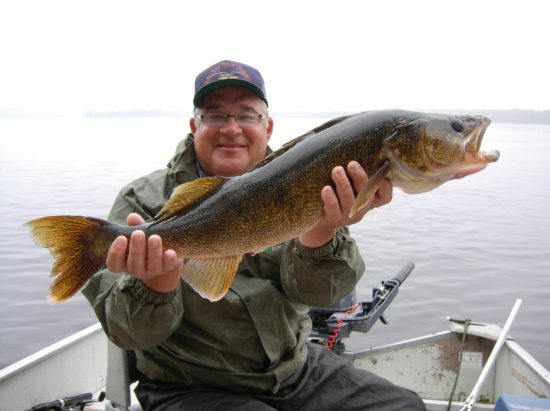 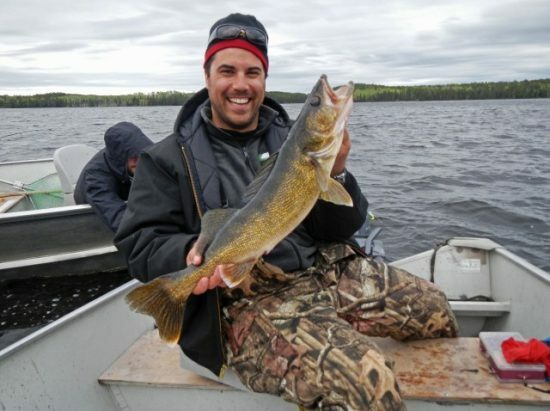 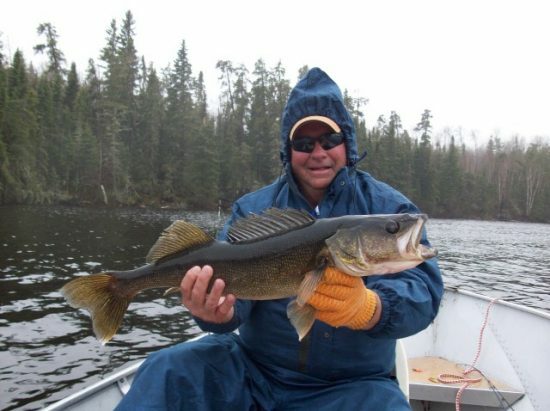 Joe McNabb released two northern over 40” and some nice walleye from their trip with Nestor Falls Fly-In Outposts. 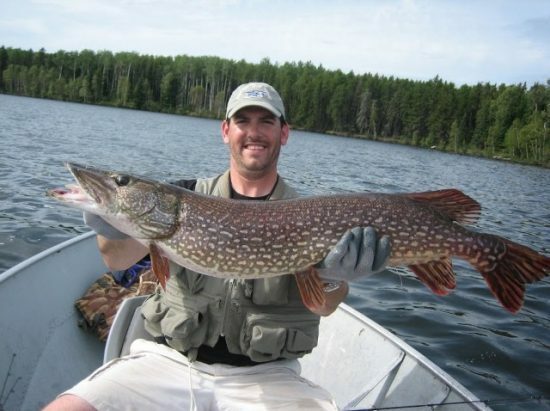 What a great catch! 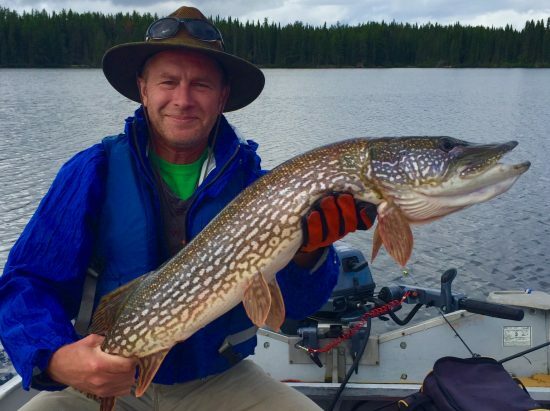 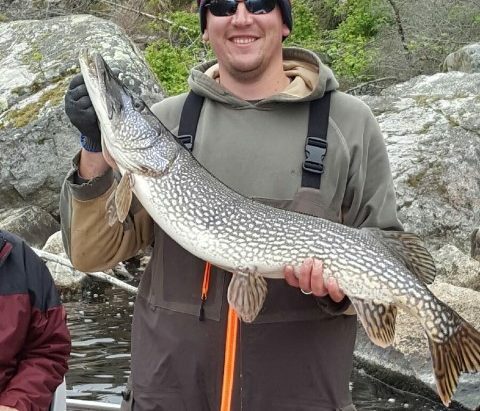 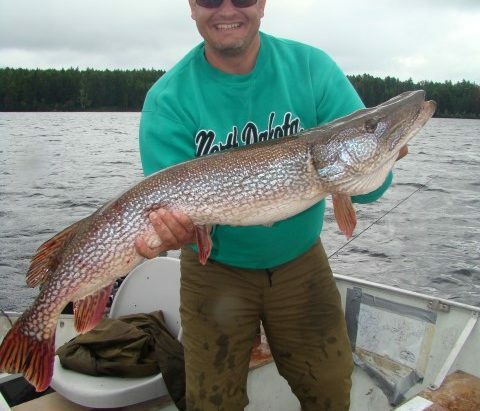 This pike was released at Larus Lake. 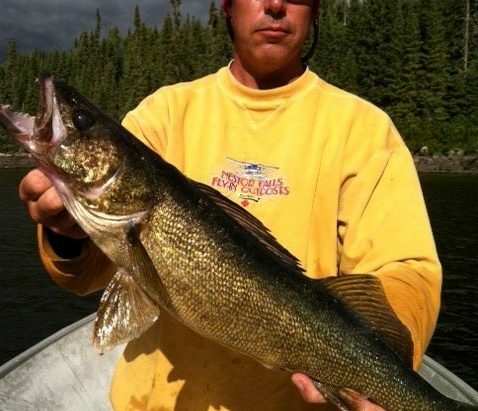 Awesome Walleye! 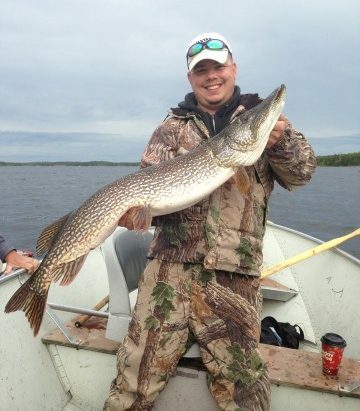 Anyone know this guy? 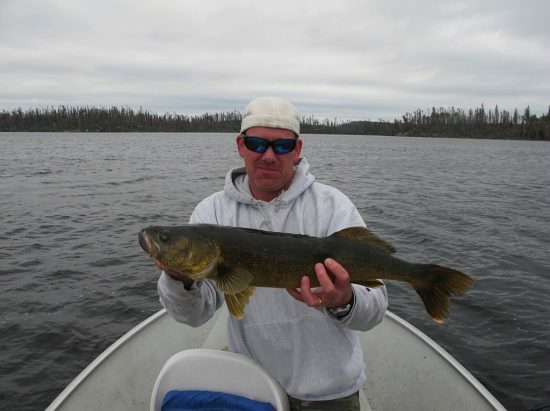 Craig released this Walleye on his fly in fishing vacation at Herod Lake. 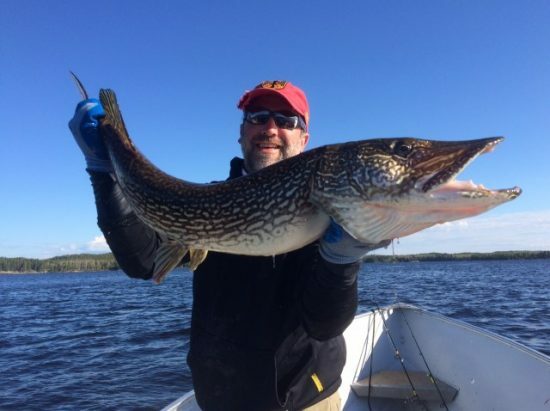 The Lachenmeyers have been fishing with us for the past eight years. 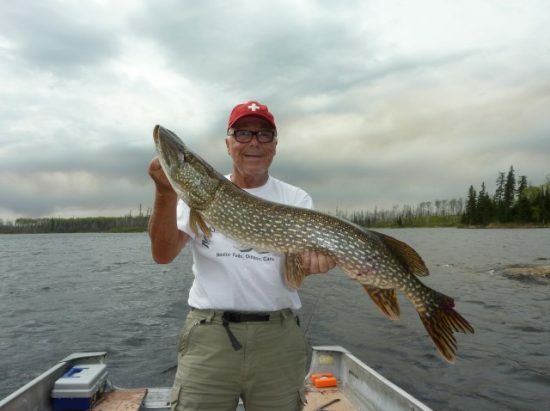 They always choose to go to Larus Lake – and it’s not hard to see why. 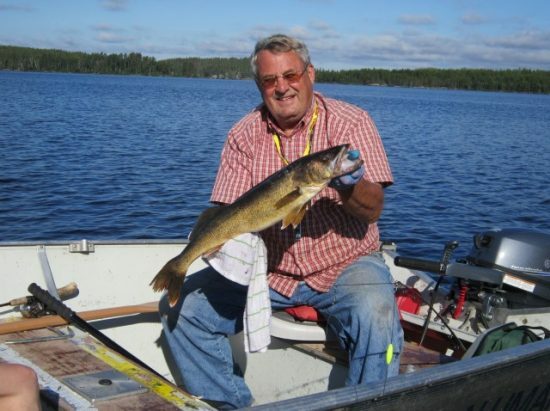 The cabins up at Larus are beautiful with large sitting areas, patios, ..
Dave and Pat have known each other for 8 years, and we are more than happy to have him on our team this season. 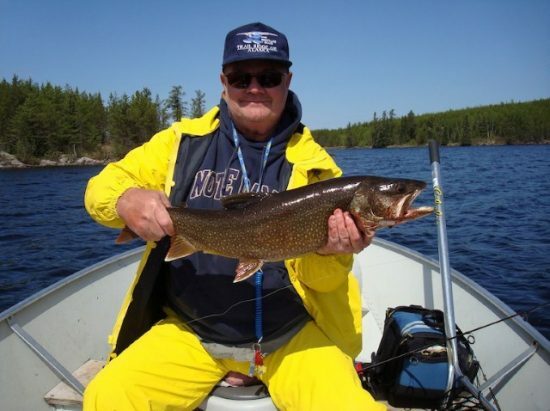 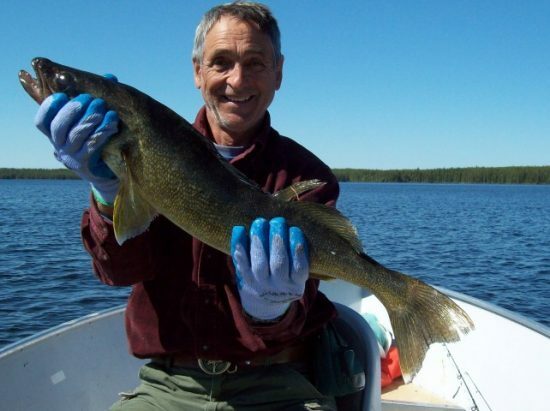 His warm and friendly personality is a welcoming addition to our crew, bringing with him years ..
What could be better than spending a few days on one of the splendid fly-in fishing vacations at Nestor Falls Fly-in Outposts? 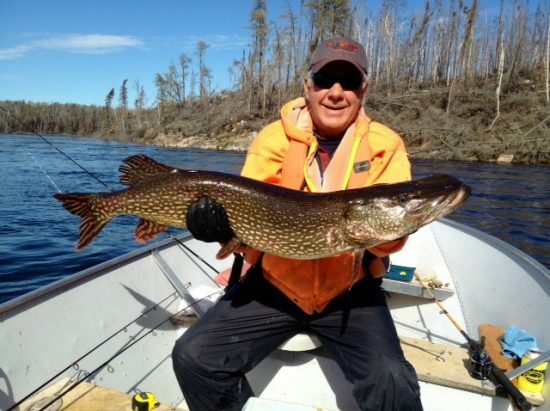 There is nothing quite like these Ontario, Canada fishing trips — remote, pristine and simply perfect. 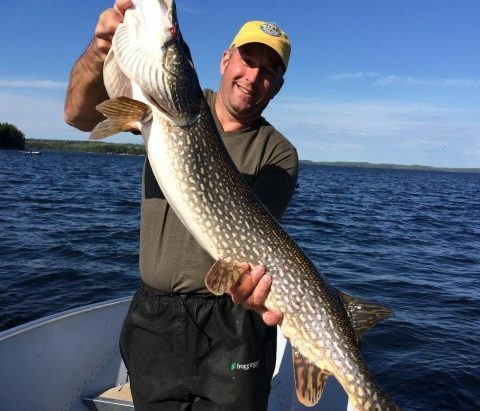 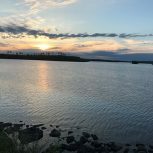 You will have time to relax, unwind and leave the troubles of your daily life behind as you spend your day fishing on the beautiful lakes of Northwestern Ontario, Canada. 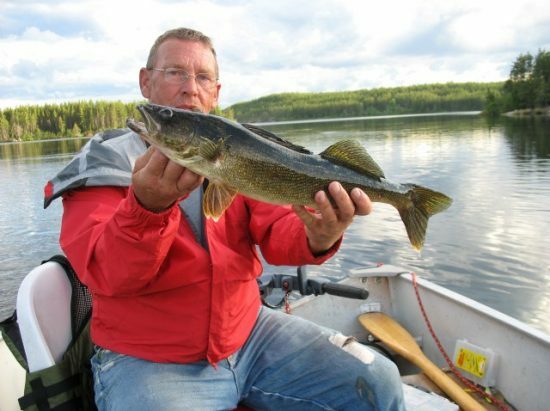 When you are ready to retire, there is nothing like knowing that Nestor Falls outposts are the only cabins on the lake. 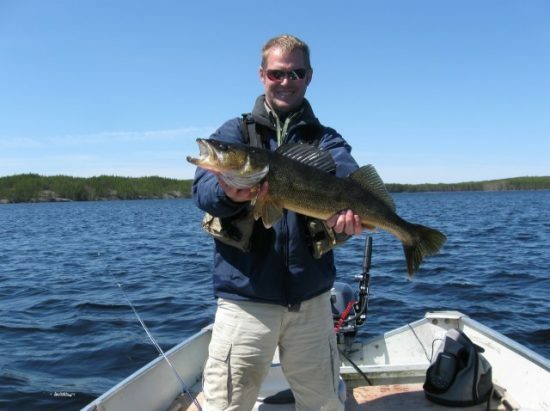 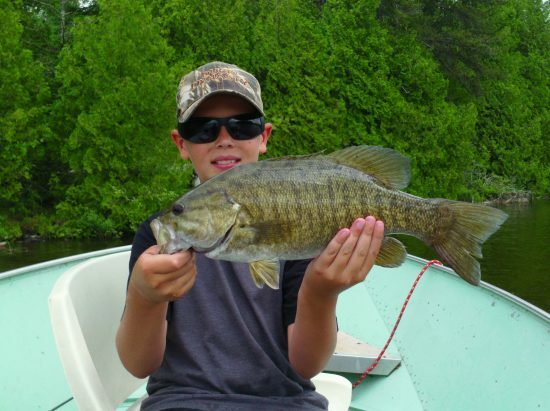 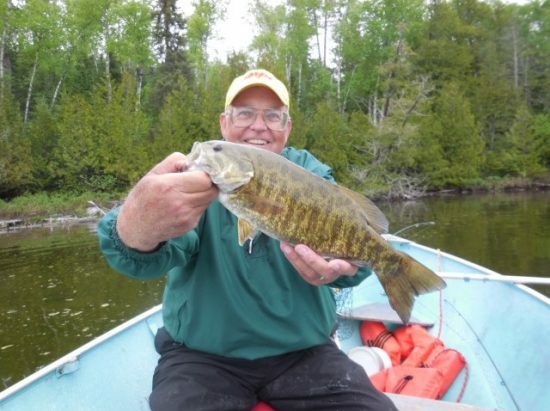 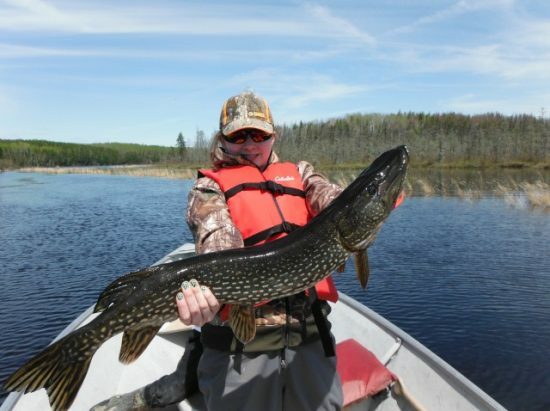 You will find these Ontario, Canada fly-in fishing vacations are a fisherman’s dream. 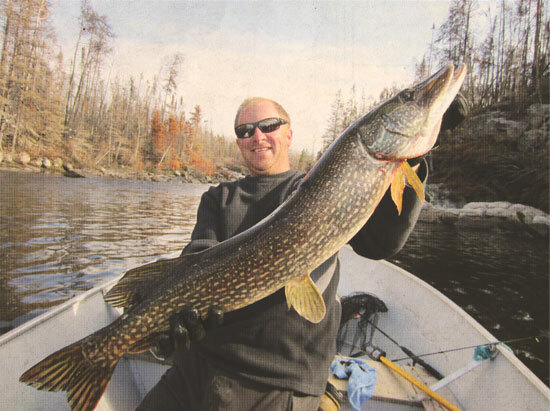 At Nestor Falls, the catch-and-release policy allows all fly-in fishing trips’ guests to have the trip of their lifetime. 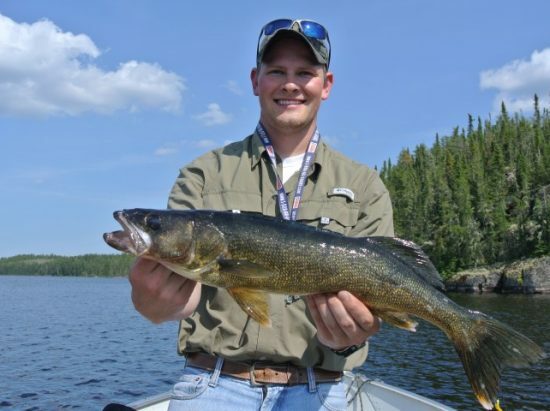 You are welcome to keep your conservation limit of fish under the legal size to eat while at the lake, but you may not take home any fish or trophies. 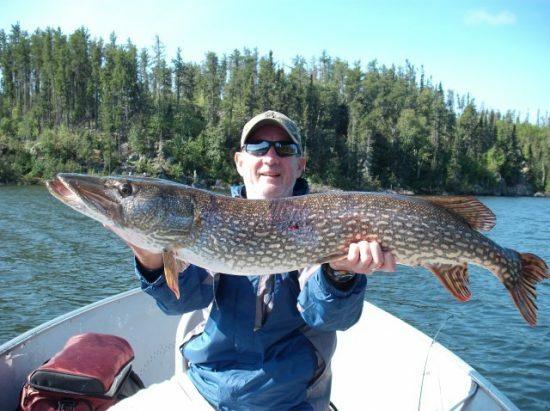 This allows for world-class outpost fishing trips and keeps guests returning year after year. 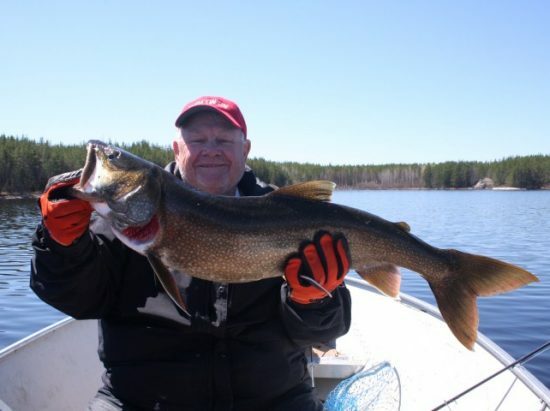 Call Nestor Falls Fly-In Outposts to Book Your Fly-In Fishing Trip! 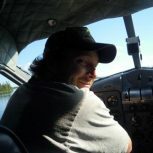 Each year, Nestor Falls Fly-In Outposts books up quickly, so call 1-877-653-1524 or Contact Us to book your reservation. 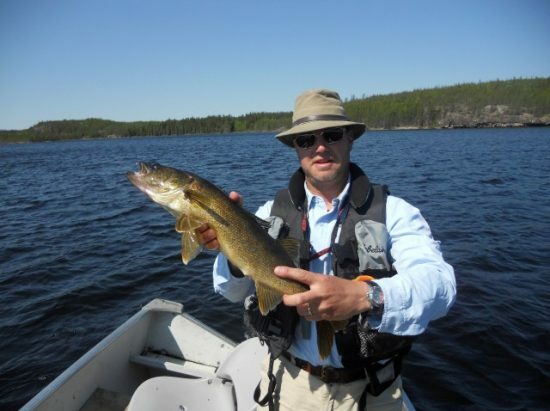 There is nothing quite like one of the fly-in fishing vacations at Nestor Falls Fly-in Outposts.